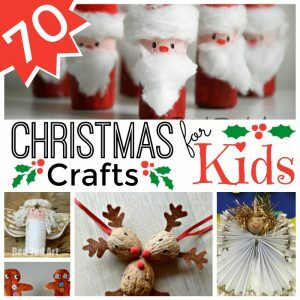 So you are looking for a quick Christmas Party Activity for kids? 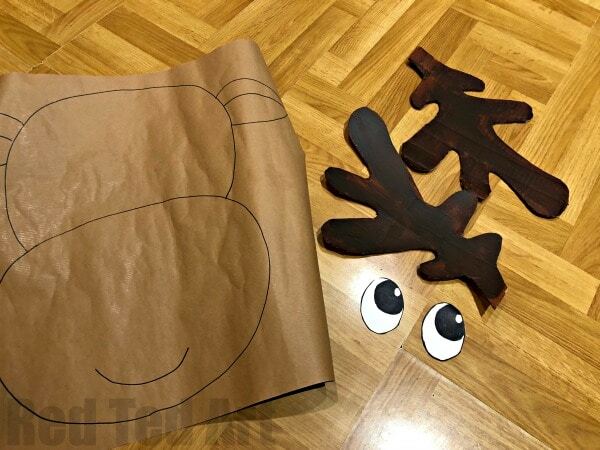 Here is a super fun and easy to create Pin the Reindeer Nose Christmas game you can play. 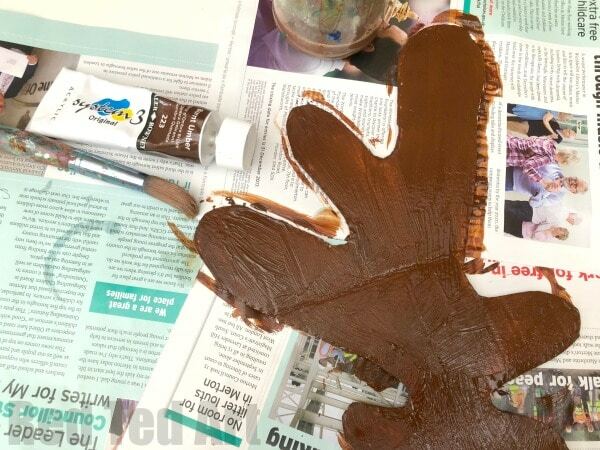 It is SUPER quick to make and the kids will have a lot of fun. 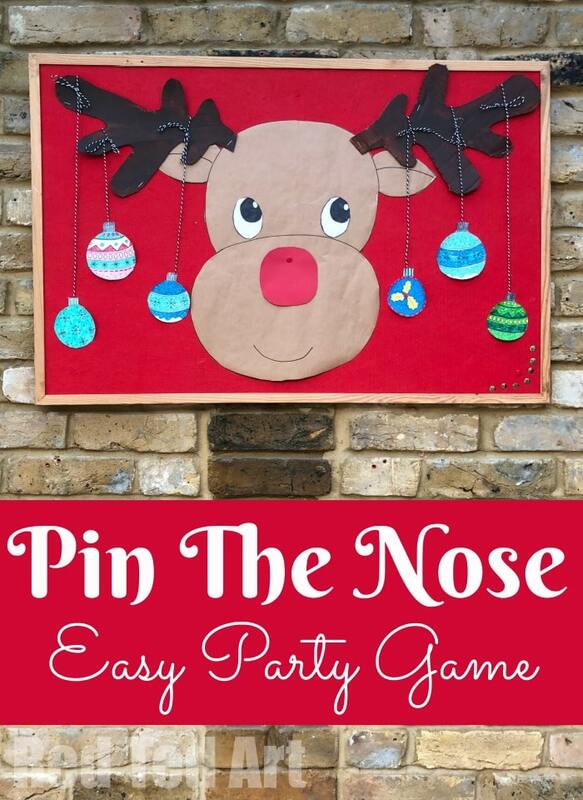 We actuallt made this Pin the Reindeer Nose activity for our school fair – it was an additional activity in the Christmas Games room. Considering it is so quick and easy to set up, it definitely was worth the effort and the kids loved it! 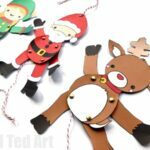 Depending on how “simple” or detailed you choose tom make this party activity, it can actually be made in 10minutes or less.. or you can take your time over decorating it (we loved colouring in some Christmas Baubles).. we love easy Christmas Crafts for Kids. Affiliate links added for convenience, should you purchase via the link, I will earn a small commission which goes towards the upkeep of this site! Bauble Colouring Pages if you wish! We used these printed in full size as well as at 80%. Here is another great set of Christmas Baubles you can print and colour! 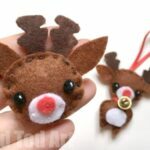 I decided that I wanted to have with Rudolph’s antlers.. and that I wanted them BIG and promiment, so I could “hang some baubles from it”. 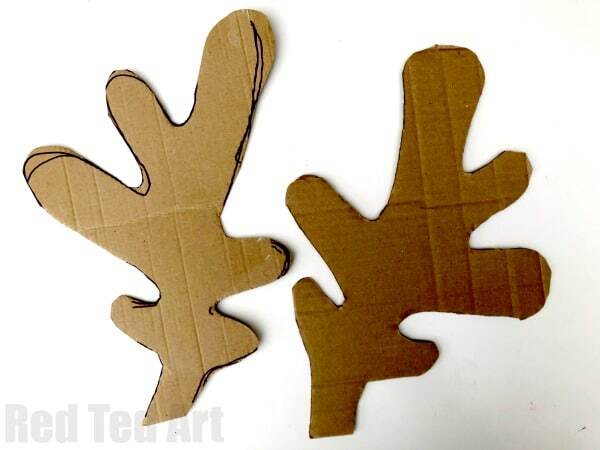 Normally I would have made two the same (but reversed), but my pieces of cardboard where a slightly different shape and size. Paint them brown and let dry. I drew two eyes with a black pen and cut them out. The Rudolph itself is also a very simple darwing – two ovals overlapping. They don’t even have to be super neat or accurate! I then popped on two ears. And done.. cut out and STAPLE to your pinboard. The nose is just a round piece of red paper with a drawing pin! 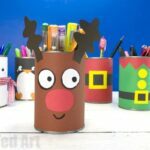 As mentioned we used this super clever Quirky Stapler (US/ UK), where you can remove the base, allowing you to staple on your Rudolph features to the back of your pinboard. If you don’t have one of these (fair enough!! 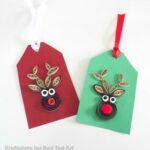 ), I would use pin board pins to secure the Rudolph OR go down the large Cardboard rudolph route and glue the parts on..
Out of the whole project.. the colouring of the Paper Baubles probably took the longest. So if you are short on time, you can just cut out some coloured paper circles!! But we had fun doing the colouring and it was a nice after school activity for us. As mentioned, we used these printed in full size as well as at 80%. 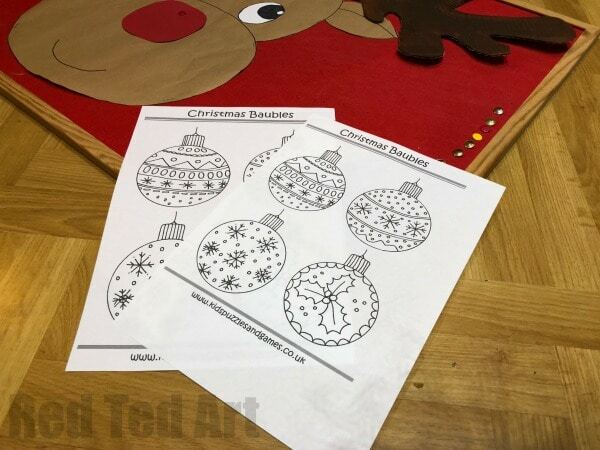 Here is another great set of Christmas Baubles you can print and colour! Aaaah so nice to get the elves working!! We the tied on some bakers twine (get some here US/ UK) for “effect”, but stapled the paper baubles in place! 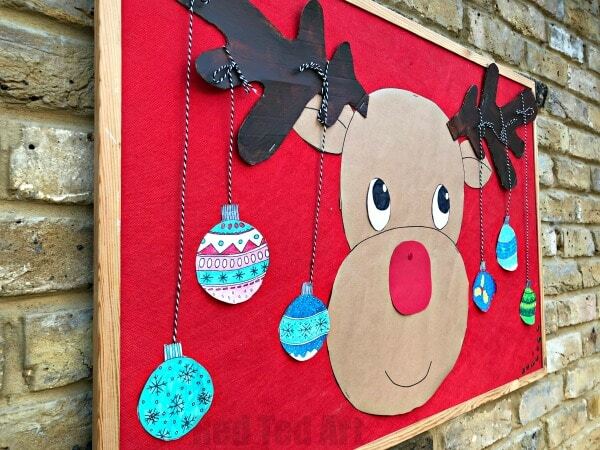 And your DIY Pin the Nose on the Reindeer is FINISHED!! Woohoo. 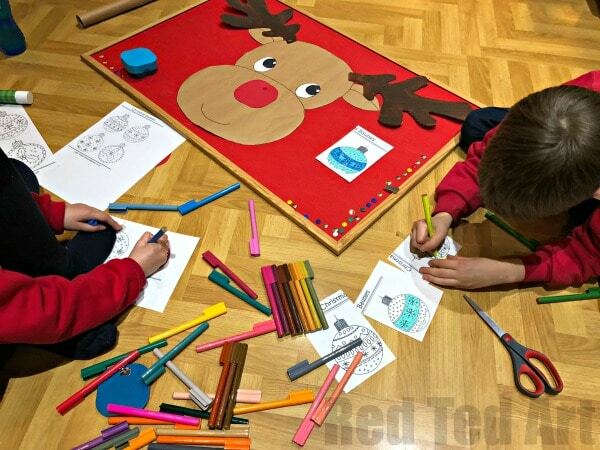 This makes a super fun Christmas Party Activity – whether at home, at school or a church fair!